Taxi from the airport is approx €40.00 or the hotel can organise a private transfer. Complimentary Room Upgrade subject to availability on arrival. 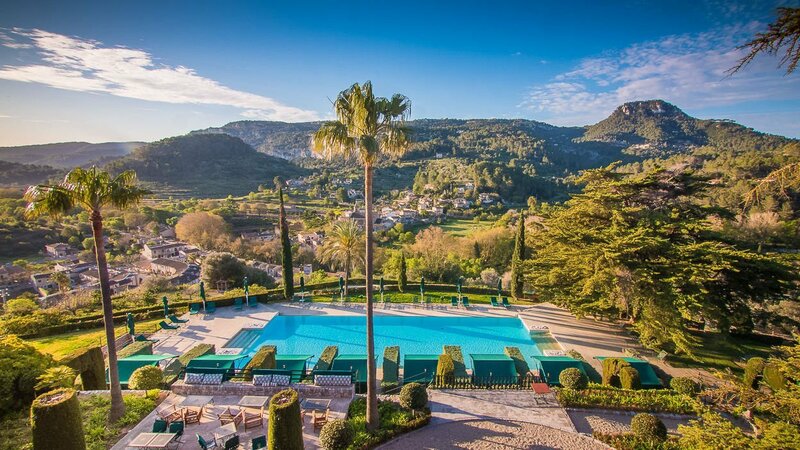 Perched on a hilltop with spectacular views across to Puig de Galatzo and the village of Puigpunyent, the Hotel Gran Son Net is special. The terrace, overlooking the pool draws your eyes in all directions to drink in the breathtaking views. 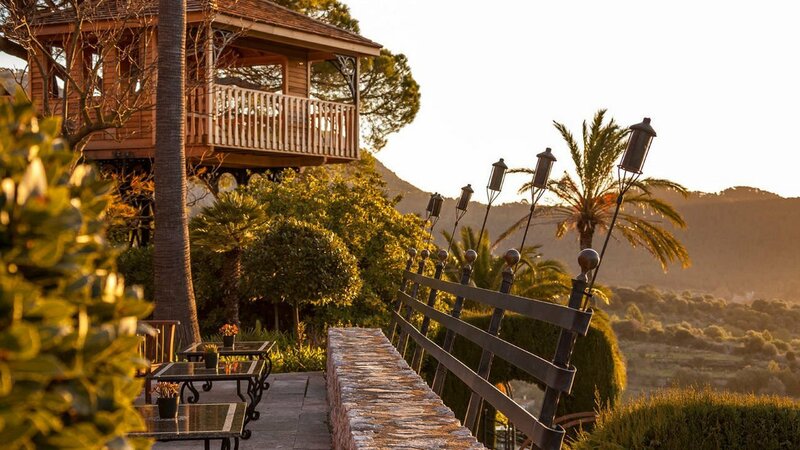 Once a 17th century Mallorcan Finca on its own estate, it was bought and lovingly restored by the American developer and hotelier, David Stein, as a holiday home. Latterly it was converted into a small luxury hotel, as the flagship for his European collection of hotels, for everyone to enjoy year round. 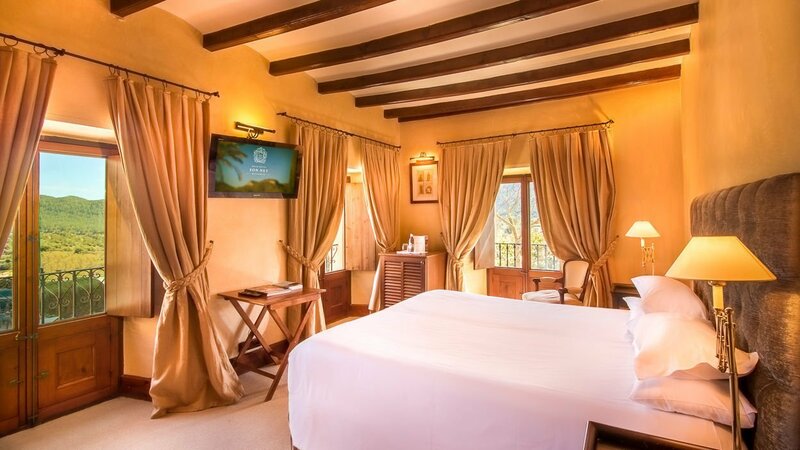 All 31 rooms, suites and cottages offer indulgent luxury, prompting a sharp intake of breath and then the ´aah´…, we’ve arrived sort of sigh! There are several room categories to choose from each guaranteeing the opportunity to drink in those views. 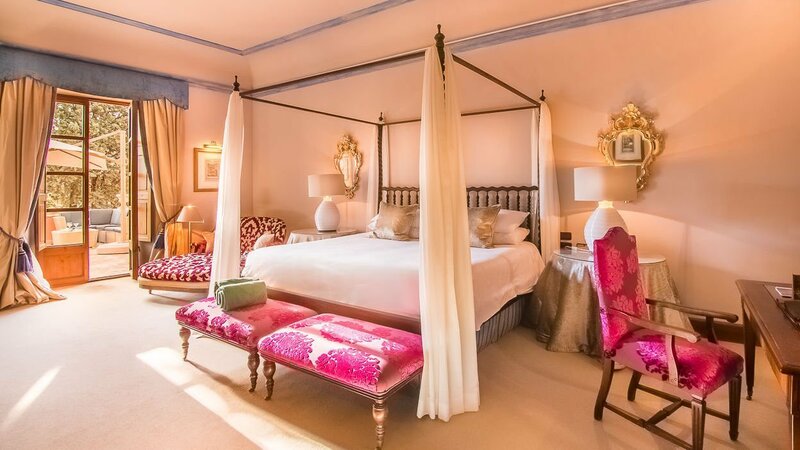 As a savvy off-seasoner why not treat yourself to one of the generously sized suites. Offering separate living and dining areas, spacious private terraces and gardens, you can enjoy breakfast, lunch or dinner in the privacy of your own garden or relax in your private Jacuzzi. Take time to enjoy the sumptuously furnished public areas and sip a cocktail or glass of very local fine wine, at Bar Son Net. Offering beautiful spacious surroundings and stunning views this is a really great retreat and just 15 minutes from Palma. Open year round and offering amazing deals low season. 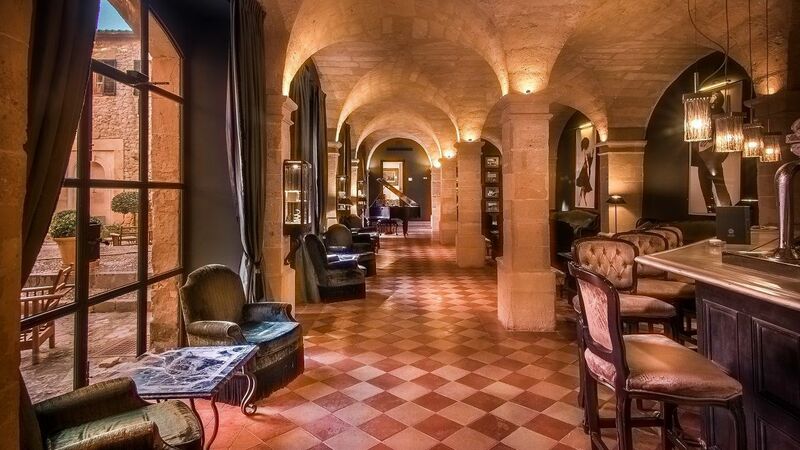 Always blazing a trail, in 2011 Son Net became the first hotel outside of Palma in its class, to decide to open year round and have enjoyed welcoming low season luxury visitors ever since. In 2014 they completed their very own tree house, another first! So if you feel the desire to get even closer to nature, then book your very own treehouse for a private function and enjoy home grown wine and food for that special occasion. It has to be their very own vineyard. 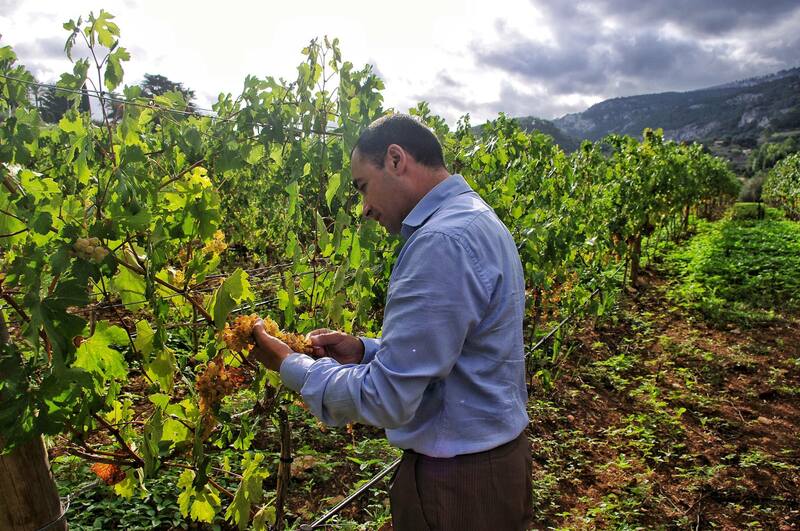 Back in 2012 they planted a vineyard of Malvasia grape (a traditional Mallorcan white grape) and in 2014, the hotel began harvesting its first wine crop, ready for drinking (and I did – delicious !) in 2015. The estate also produces it own olive oil, which you will of course sample in the restaurant. Tasting events are organised for the guests including a walking tour of the estate to discover the history of the winemaking project. For those of you who fancy yourselves as oenologists (I had to look it up) the hotel can also organise an excursion in a classic car Rent a Classic Car Mallorca with discounts ! to visit the best wineries on the island for tastings. Oleum ( olive oil ) is open daily in the evening with an ´a la carte´ menu as well as a tasting menu, with the freshest of ingredients, many of which have been sourced on the estate. 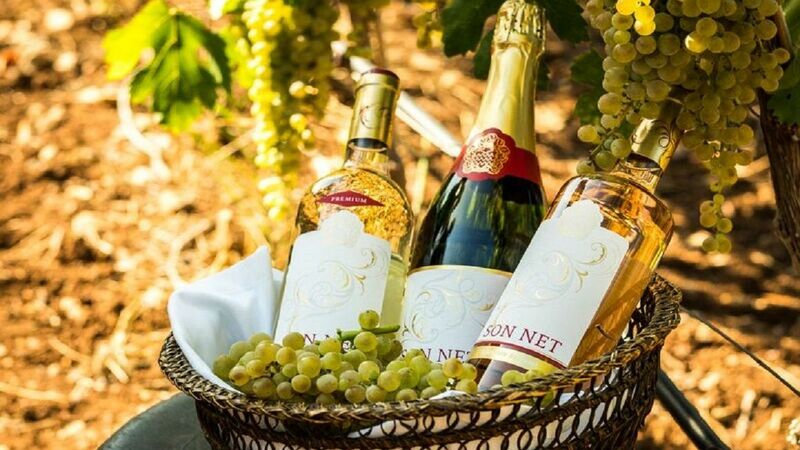 Son Net Bar is open daily with it´s resident sommelier who will help select your tiple. Images kindly provided by Hotel Son Net.